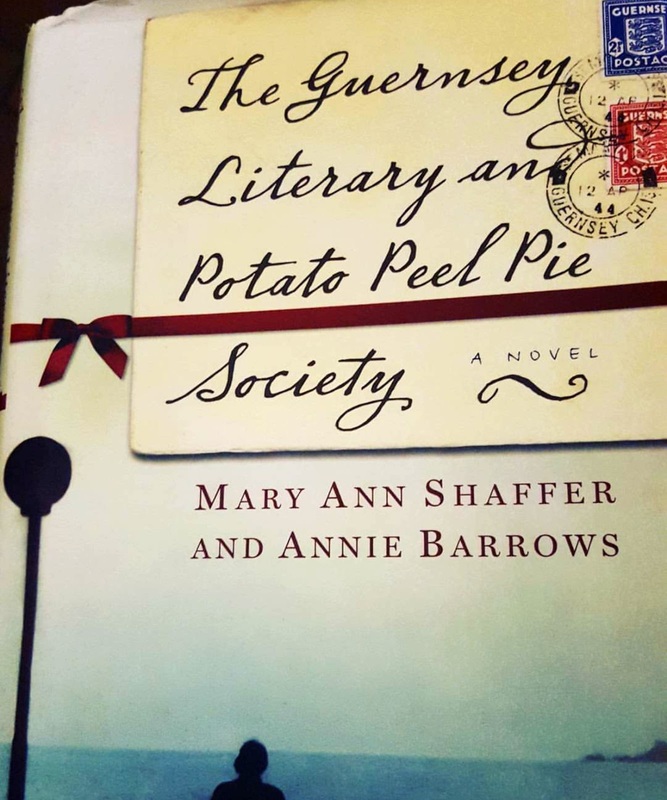 Reading... "The Guernsey Literary and Potato Peel Pie Society" by Mary Ann Shaffer and Annie Barrows. 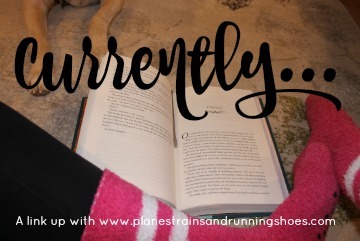 Oh my goodness I do not want this book to end. 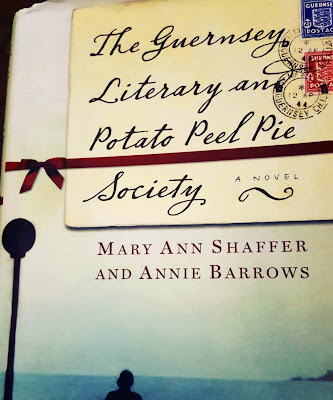 I fell in love with it less than 50 pages of the way through and now that I'm almost finished, I love it so so much. I also really love this Thought Catalog article on things to start doing for yourself. It has some great advice. Watching... "Happy Endings." How did I never watch this show when it was on the air? I had never even heard about it until about a year ago. I'm so glad "New Girl" is back on! I've missed that show! Thinking about... signing up for a race that I'm terrified to sign up for. Needing... to file my taxes. Wanting... to take a trip somewhere. 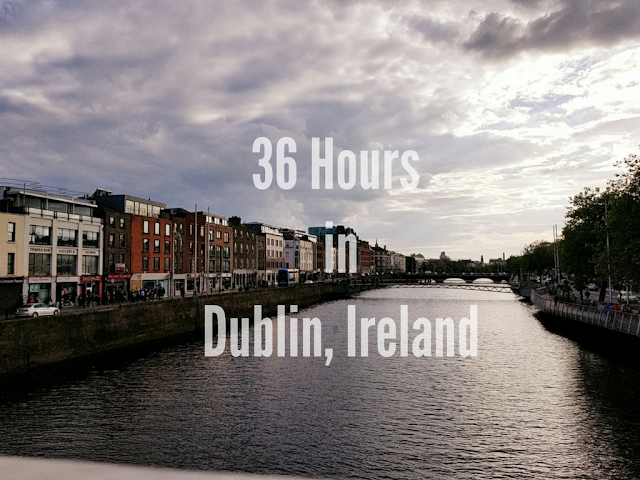 After taking big trips in July, September, and October, I'm anxiously thinking about my next adventure. Annoyed by... this cough I've had since the weekend that won't go away. Excited... for my first Stitch Fix which is supposed to arrive today! Hoping... for the impending snowstorm of doom to bring on a snow day! Loving... that The Pilot has been home all week. He started a new job in early December and has only been home twice since he started training. Don't forget! Today is the last day to enter my giveaway for Mindy Kaling's "Why Not Me?"